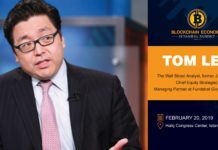 The Global Blockchain Summit Series will hold the third annual Blockchain Summit Frankfurt at Kap Europa Convention Center, Frankfurt between March 25 and 26, 2019 in Germany. The opening event will run from 1.30 pm to 6 pm and on main event on the second day will run from 9 am until 6 pm. For the attendees who register during the pre-registration period, they will get a 2 for 1 discount code, so hurry before time runs out. 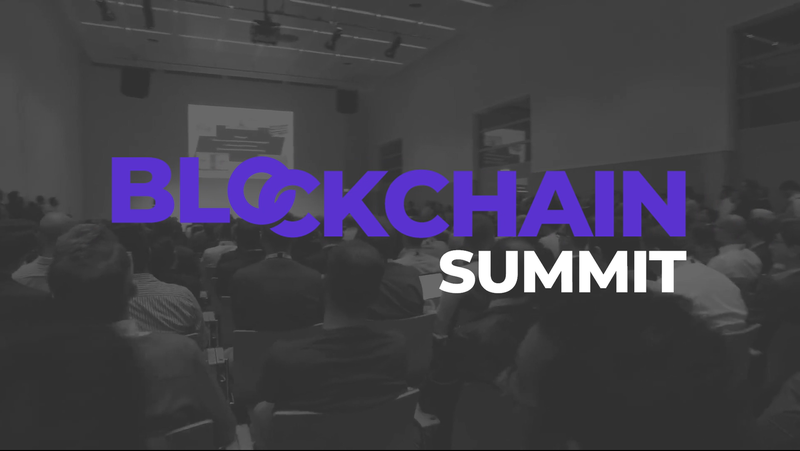 Blockchain Summit Frankfurt will run for two days is the biggest event of its kind in Europe, it is expected to pull in over 2000 attendees including technology innovators, visionaries, industries leaders and decision makers. There will be 100 speakers who will give explain their case studies and give ‘how-to’ approaches on how industry players can integrate blockchain technology into their service delivery processes. 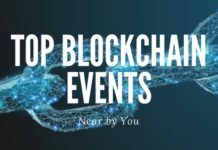 The roundtable discussions and the hosted network events will have experts from all around the world discussing the future of blockchain technology and the current as well as the upcoming opportunities in their respective industries. 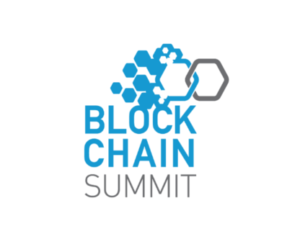 The official summit program shows that there will be 50 exhibitors comprising of established and startup companies showcasing their latest innovations and solutions for the blockchain industry. There will be four blockchain themes to be discussed including enterprise, government, developer, and investor with lectures and discussions in 18 industries. You can expect speakers such as Jaime Gonzalez-Peralta of DHL, Dr Sarvi Eastell, a health tech founder and startup advisor and many more. Register today and be part of the biggest blockchain event in Europe.